Home baby , beauty , children , formula freebies , free money , freebies , magazine , printables , US FREEBIES: Diapers, Cash, Beauty, Magazines, Formula, and More! FREEBIES: Diapers, Cash, Beauty, Magazines, Formula, and More! From diapers to cash, here are some of our favorite freebies from all over the web. All babies do is sleep, eat and... poop. 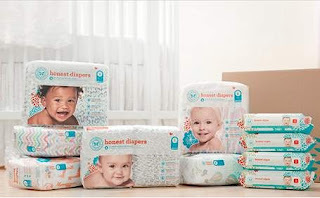 If you are a parent, you could definitely use some free diapers from The Honest Company. You can also feel good knowing you are wrapping your baby up in sustainably harvested, plant-based materials — without fragrances, lotions or latex. You do pay for shipping though. Being a grownup is tough. There are all sorts of things you’re supposed to remember — like when to change your air filters. 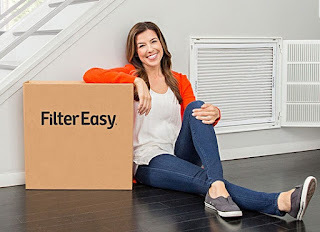 FilterEasy removes the hassle by automatically delivering air filters every two months. With this link, you will save $20 off your first order, which is enough for one free filter (including delivery!). Sign up for Pantene's email list to receive free shampoo and other haircare samples. I can't promise your hair will become model-shiny, but it will smell good! 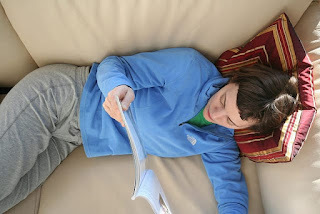 Love the luxury of reading a good magazine, but hate paying for them? Me too! Luckily here are four proven ways to get free magazines. Sign up at Enfamil Family Beginnings and they will send you up to $400 in free gifts including formula checks, coupons, free samples and goodies, such as an Enfamil Pack 'n Cool. 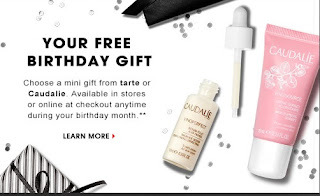 Become a Beauty Insider , and you will have your choice of a free beauty kit from Fresh or Marc Jacobs on your birthday. Fancy up your beauty routine with some free Lancôme samples. Just for signing up for their newsletter, you could get skincare, perfume or makeup samples straight to your mailbox. No, that is not a typo! The company Smart Panel (owned by the trusted firm, Verto Analytics) needs data about how long Americans are spending online, and what websites we are visiting. If you are willing to share this, they will give you $5 to download their app on your smartphone. If you keep it installed for at least two weeks, you will earn another $10. And then for every month you keep the Smart App installed, you will get another $5. All total, you can earn up to $200 for two years! Freezer cooking is a great way to eat healthily and save time and money. But without proper labeling, those containers can quickly become confusing. These free freezer labels might just be the answer.